Yesterday, Ron Baird came into the Orvis shop where I work. Of course he was looking for someone else, but it was still cool to meet him. I figure if we were to stick around, I would have a chance to meet John Gierach eventually as well, but I will have to start looking for Washington authors soon. 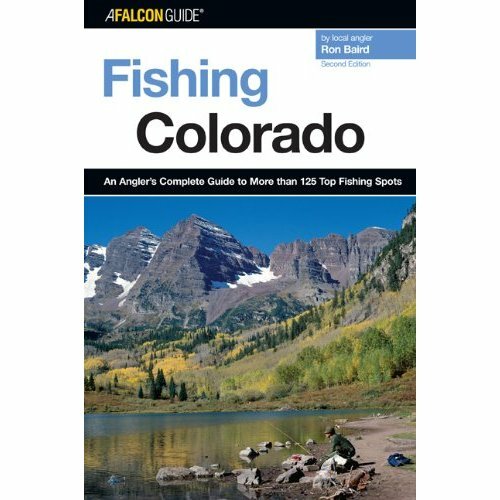 This entry was posted in Boulder, fly fishing by Rory. Bookmark the permalink.